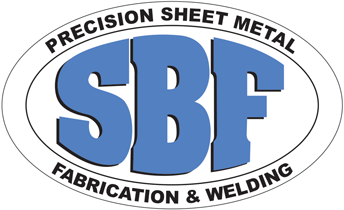 At South Bay Fabrication located in Huntington Beach, California we are able to provide you with precision sheet metal and fabrication services. 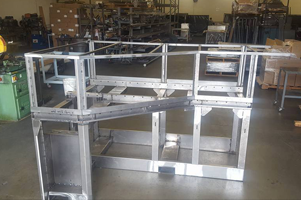 With more than 36 years of experience in the sheet metal industry and management, we are able to provide you with skilled craftsmen who enjoy supporting and going out of their way to help you with all of your needs. Our goal is to provide you, the customer with high quality parts built to your specifications with on time delivery, great customer service and competitive pricing. At SBF we promise to do what we say we are going to do.